A young, enigmatic woman-Lily Azerov-arrives in postwar Montreal expecting to meet her betrothed, Sol Kramer. When Sol sees Lily at the train station, however, he turns her down. His brother, Nathan, sees Lily and instantly decides to marry her. But Lily is not who she claims to be, and her attempt to live a quiet life as Nathan Kramer's wife shatters when she disappears, leaving her baby daughter with only a diary, an uncut diamond and a need to discover the truth. Who is Lily and what happened to the young woman whose identity she stole? Why did she leave and where did she go? It is up to the daughter Lily abandoned to find the answers to these questions as she searches for the mother she may never find or truly know. 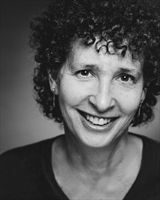 NANCY RICHLER’s short fiction has been published in various American and Canadian literary journals, including Room of One’s Own, the New Quarterly, Prairie Fire, Another Chicago Magazine and the Journey Prize Stories anthology. Her first novel, Throwaway Angels, was shortlisted for the Arthur Ellis Award for Best First Crime Novel. Her second novel, Your Mouth Is Lovely, won the Canadian Jewish Book Award for fiction and Italy’s Adei-Wizo literary prize. The book has been translated into seven languages. 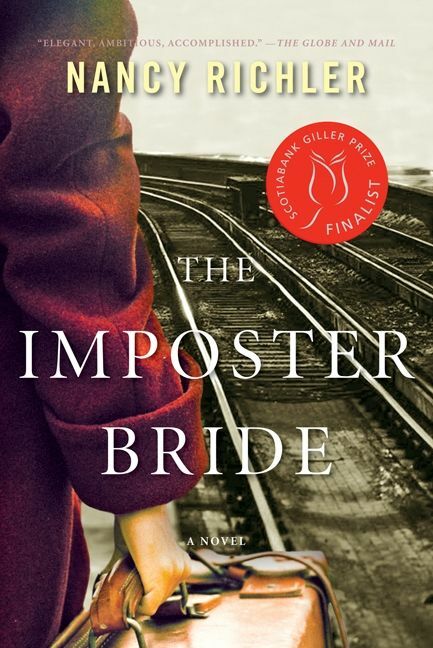 The Imposter Bride was shortlisted for the Scotiabank Giller Prize. Born in Montreal, Nancy Richler lived for many years in Vancouver. She passed away in January 2018.